Our very own Marc David of Calgary has been named Acting RSN Lieutenant-Governor of Alberta. 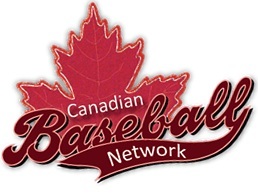 He has set up a Red Sox Nation Alberta Facebook group which I encourage all fans to follow. There will be occasional events posted there. The first one is a Blue Jays vs. Red Sox watch party at the Melrose cafe in Calgary. 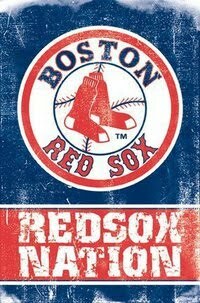 This will be the VERY FIRST Red Sox Nation INTERNATIONAL EVENT!!! Come on out and be a part of it.